We welcome you to the RBAVInc. Online Store! 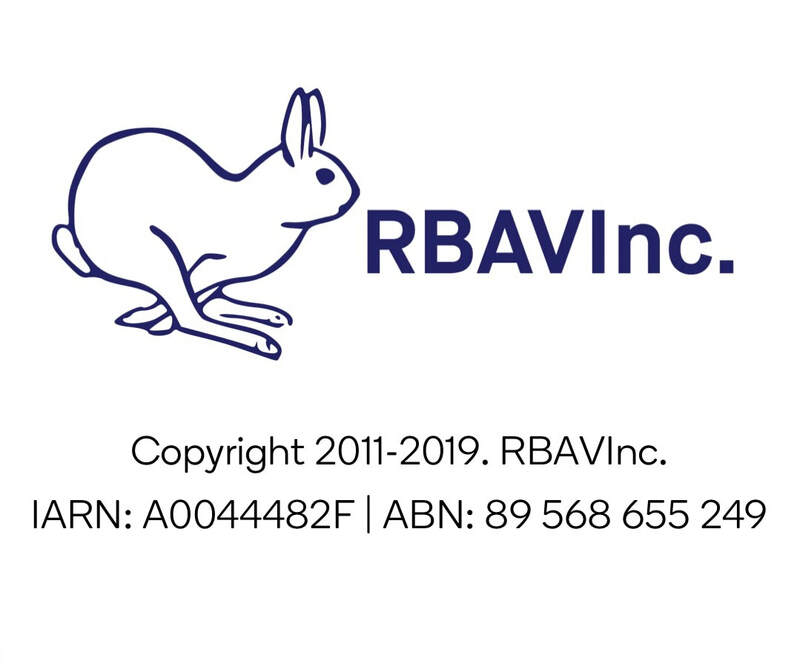 Here, you can currently purchase Newsletter Advertisements, donate to the RBAV and we look towards being able to purchase all our products online here including Membership, Rings and possibly some Merchandise! We accept Visa, Mastercard and American Express at a 2% surcharge to help cover our costs. This surcharge is included in the pricing of all our products. Without this surcharge, this online store would not be able to run! We thank you for your cooperation! *On your bank statement, your purchase will show up as 'RBAVINC - ONLINE STORE'.